CHICAGO (WLS) -- Target is debuting shopping carts for special needs children. They are called "Caroline's Carts," and will be available at Target stores throughout the Chicago area starting March 19. 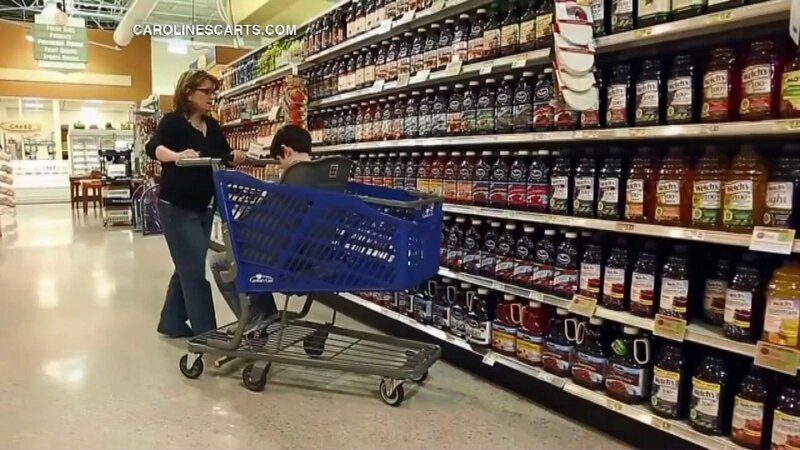 The carts are designed to help parents and caregivers who shop with older children or adults with special needs. Most stores will offer one cart and say they will add more later depending on customer needs.